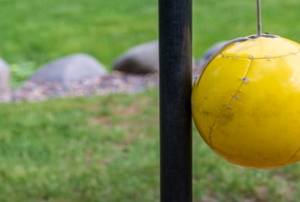 Weatherproof your backyard playground equipment to keep it nice year after year. Looking for some good old-fashioned fun for the whole family? 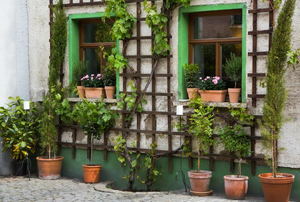 Ready for the next gardening trend? 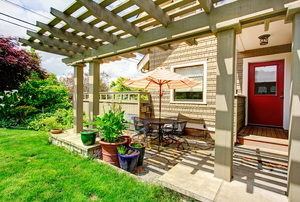 Redwood can be used for more than just decks in the yard. 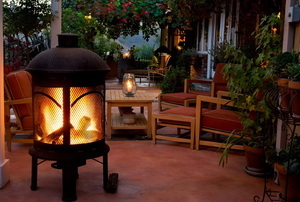 Don't let your small outdoor space stop you from dressing it up! 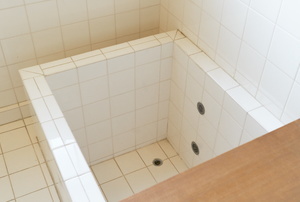 Traditionally referred to as an ofuro, a Japanese soaking tub is thought to do more than provide an area to bathe. 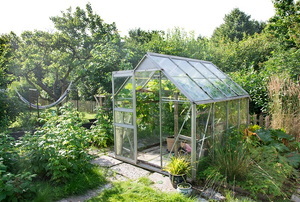 Greenhouses are an extremely useful feature for ardent gardeners. 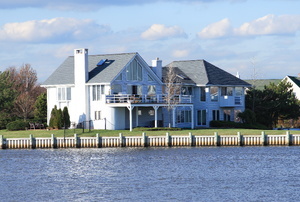 A seawall can hold back water and protect your landscape. 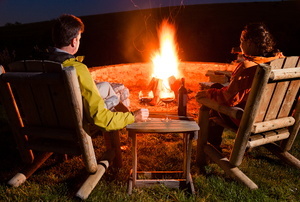 Building a fire pit is a satisfying and straightforward DIY project. 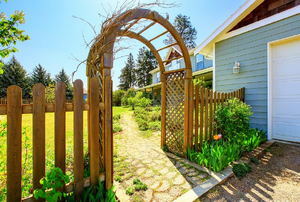 A trellis is a great way to adorn a yard or garden, and it's easy to build your own by following this tutorial! 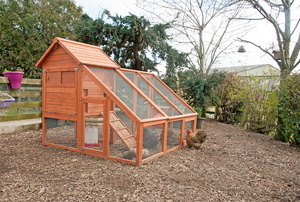 Keep your chickens healthy with a clean coop. 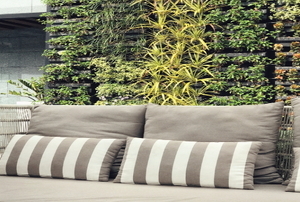 Astroturf, or what is considered as fake grass, is a natural-looking alternative for residential landscapes. 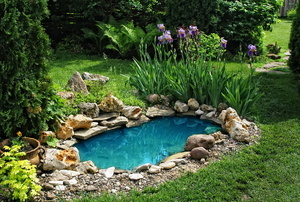 Turn your old, useless items into beautiful water features. Complete all of these projects in a full weekend! 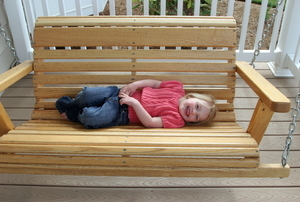 Is your porch swing creaking, wobbling, or tilting? 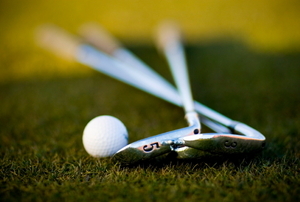 Keep it working right with these tips. 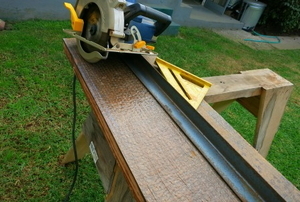 Check out this extensive, step-by-step guide for building your own gazebo from beautiful redwood. 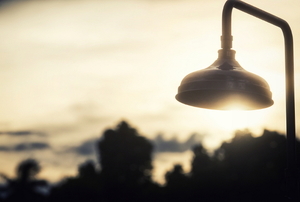 Our top 7 ides for adding shade to your favorite outdoor space. 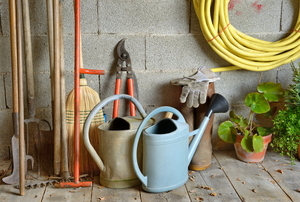 Whether it's a wreck or just needs a little lift, here are some tips to bring order to the most chaotic garden shed. Why stay indoors when you can cook and hang out under the sun and watch movies under the stars? 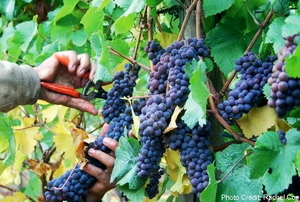 Author Tom Powers shares how to plan and build your own backyard vineyard. 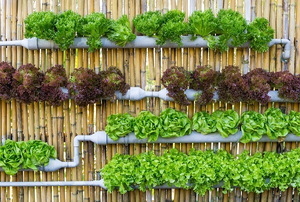 Hydroponics and soil-free growing mediums have made it possible to grow all kinds of plants vertically. So what are some advantages? 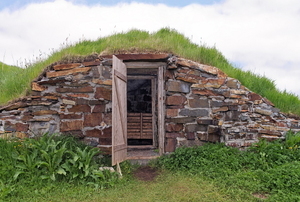 Keep your harvest from going to waste with a root cellar that provides a cool, safe environment. 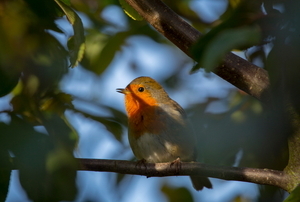 Help your weathered friends out this summer with a couple DIY additions to your backyard! 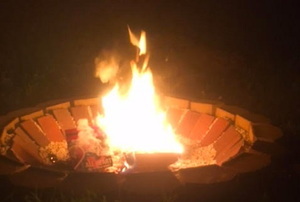 If you love a nice toasted marshmallow on a cool summer night, you need this easy DIY fire pit in your life... ASAP! 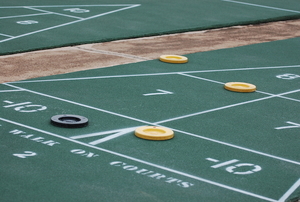 Whether you're a shuffleboard enthusiast, or you just want to bring your friends together, building a court in your yard has never been easier. 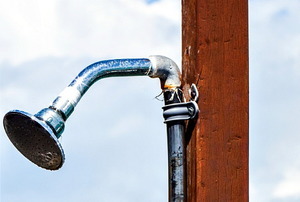 What better way to welcome summer than with a new outdoor shower? 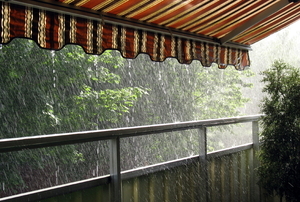 Make your outdoor space more comfortable with your own personalized awning. 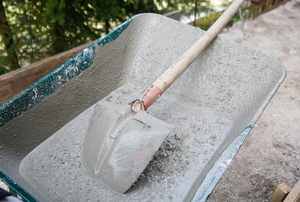 Modern water storage tanks for personal use can be expensive, but you can build your own from concrete by using a few tools. 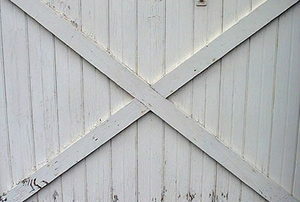 Use this do-it-yourself guide to build a sliding barn door, whether for your barn or inside your home. 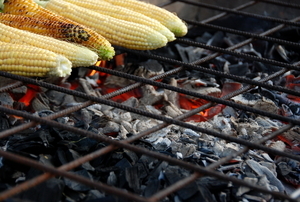 Give your backyard a little something extra and cook great meals this summer with your own DIY barbecue pit. 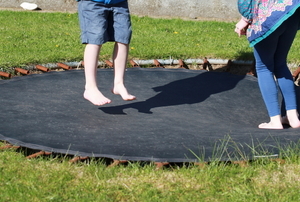 Trampolines are notorious for broken arms and other injuries. Can sinking it in the ground make it safer? 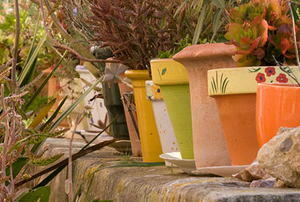 Add a some color and flair to a garden or window box by painting your terracotta pots. 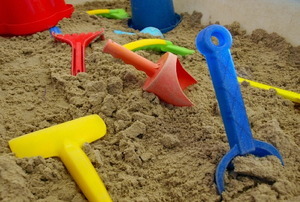 Don’t let bad weather destroy your child’s sandbox. Getting a cover for it can be easy and inexpensive. 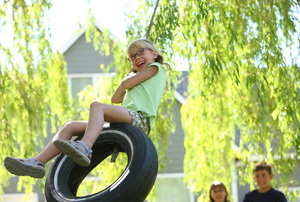 This classic outdoor toy is easy to assemble with a few supplies and a used tire. 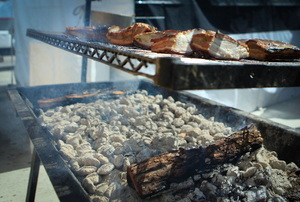 Follow these steps to build a smoke house. 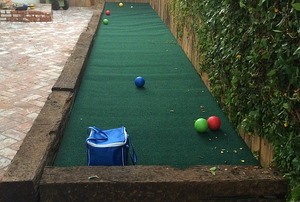 Follow these steps to build a backyard miniature golf course. 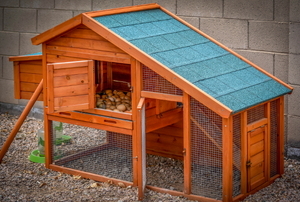 Build the perfect nesting place for your chickens in just 10 steps. 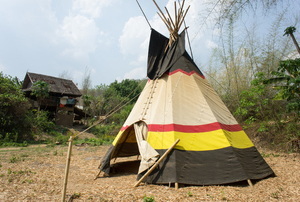 Make a teepee to create a hideaway or reading nook you can enjoy in your backyard. 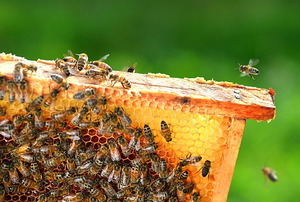 There really is a lot of buzz about this right now. 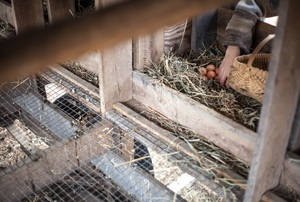 Follow these steps to hatch a perfect game plan for building your urban chicken coop. 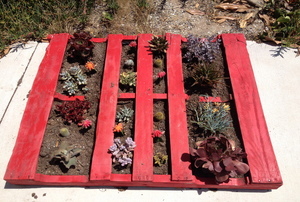 Pallet gardens are perfect for small outdoor spaces. 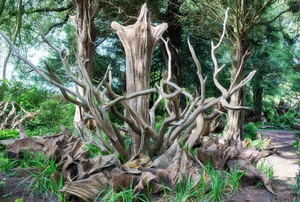 Or build a traditional court of packed earth topped with crushed seashells. A simple way to bathe in the great outdoors.